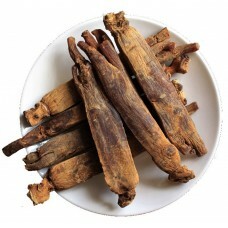 These Korean Ginseng Loose Roots comes in one herb kit (which contains approx. 500 grams and should last about 90-120 days); it is available in either the raw form or powdered. The preferred method of preparation for this herb is the medicinal wine (yao jiu), although, when powdered it can be used to make pills, capsules, or simply add the powder to juice or a smoothie and drink like you would a power-shake. 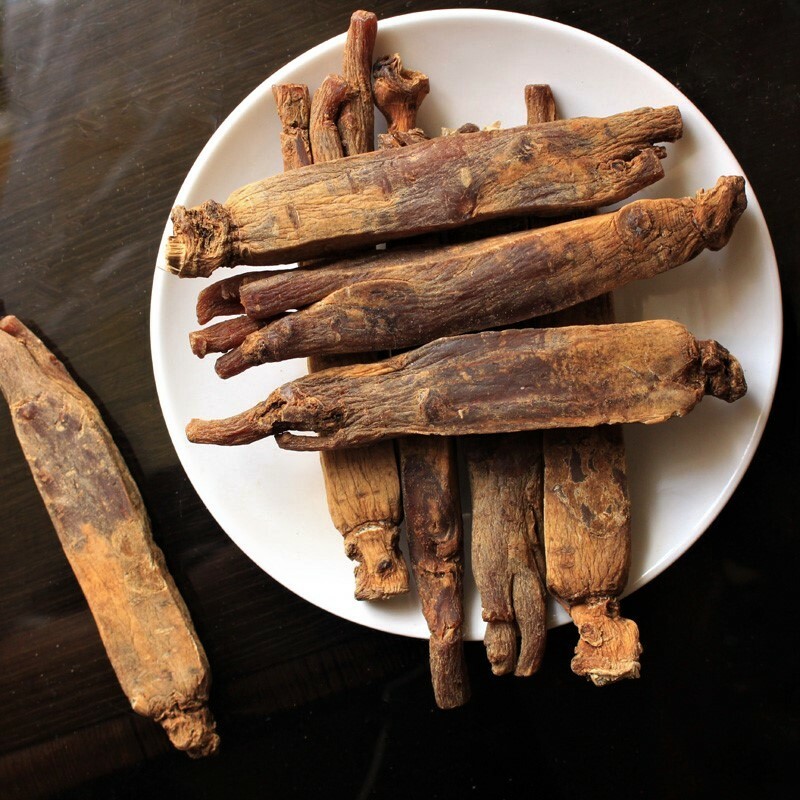 Our Korean Red Ginseng Root is part of the Panax species of ginseng and these roots are high-quality eight+ years old. We purchase this ginseng in bulk from the Korean Government, while it does not carry the official government seal, it is of high quality and reasonably priced. If you at all concerned about the quality of this product, then we suggest you sample the ginseng first to confirm its ability to boost the immune system, energy levels and vitality. To make this possible we have made up "sample packages" of 5 roots each. You'll find access to that product in the drop down Ren Shen Ginseng menu button, look for Korean Ginseng—Loose Roots—Sample Package. There are about 12-15 roots in this pound, each root has an approx. weight of 35-40 grams, with the total weight at approx. 500 grams. Can these roots be sliced? Normally, the answer to that question is yes; however, considering the cost and quality of these Korean ginseng roots most prefer to see the roots. For those of you who prefer it sliced we can do that on request... so let us know your preference at checkout (in the comments section of the checkout form). Our loose roots can be used to prepare a medicinal wine (aged in alcohol), or brewed into tea or cooked in a ginseng cooker.